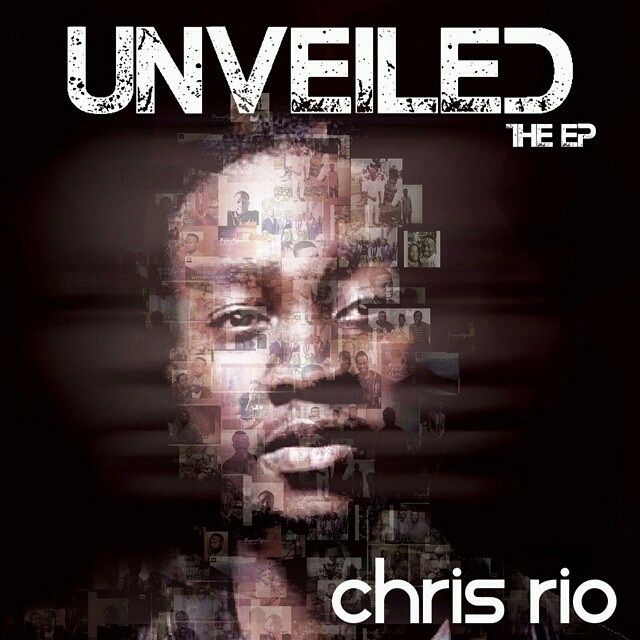 "Released on online stores on the 8th of August 2015, Chris Rio's Unveiled EP has since received lots of positive reviews and feedback, clinching the number 2 spot on the iTunes pop album chart in the process. His single, "Without You" from the EP has enjoyed a lot of airplay on the airwaves of Lagos and Abuja. It's his birthday today, the 2nd of July, and in appreciation to God and all the people who have supported his music, he has made his EP available for free, How cool is that? His music will make your day, from the soul-searching lyrics on "Do Better" to the uplifting words on "Why So Serious" and "Victory Song". Download, share and tell a friend about it. Don't forget to wish him a happy birthday!